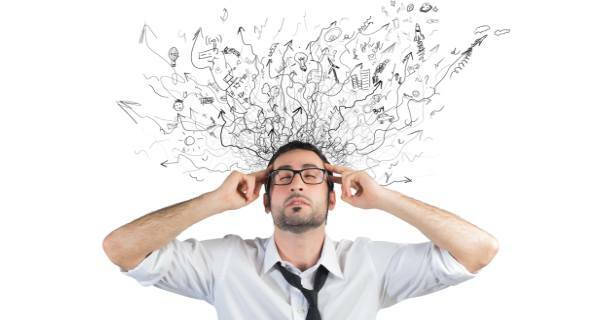 Has your brain ever been on overload? You have so much pressing in on you that you can not keep just one thought in your mind. You have a hard time sleeping because your heart is so burdened for so many. Your children, will they ever be saved? You know that God has promised you their salvation but you do not see any changes. We are at the top of the list. Our sons and their families seem so far from Jesus that you wonder will they ever change? Stop worrying God always keeps His promise. It may not happen in your lifetime, but it will happen. He is very longsuffering. Surrender your burdens to Him and learn to live in His Peace!